Anne Elvey, reviewing Curio along with Julie Maclean’s When I saw Jimi and Kiss of the Viking in Cordite, 5th February 2015. Kristin Hannaford, launching Paul Summer's collection primitive cartography, Rockhampton, August 23rd, 2013. KRISTIN HANNAFORD is a Queensland based writer. Her new poetry collection Curio (Walleah Press 2014) invites readers into a world of artefacts, curiosities and natural history specimens. 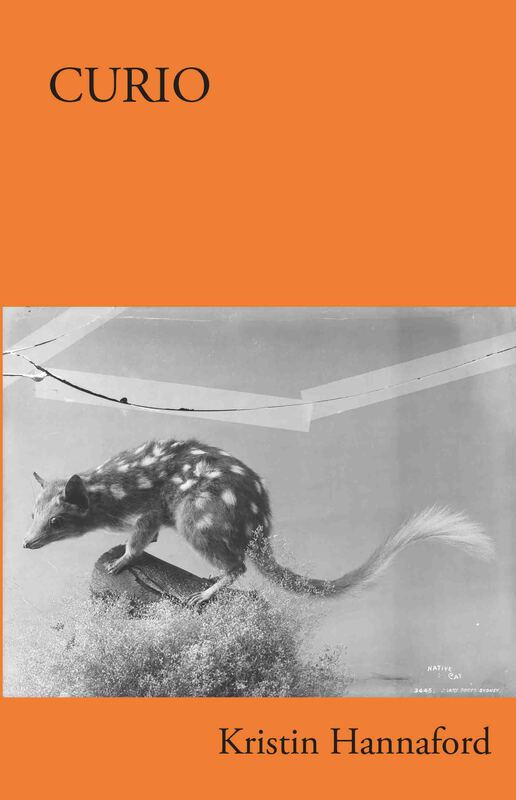 Previous collections include the chapbook Fragile Context (Post Pressed 2007), 'Inhale’ in Swelter (Interactive Press 2003) and with Paul Summers – Trace (Creative Capricorn, 2013) – a chapbook of commissioned poems exploring histories of Rockhampton. 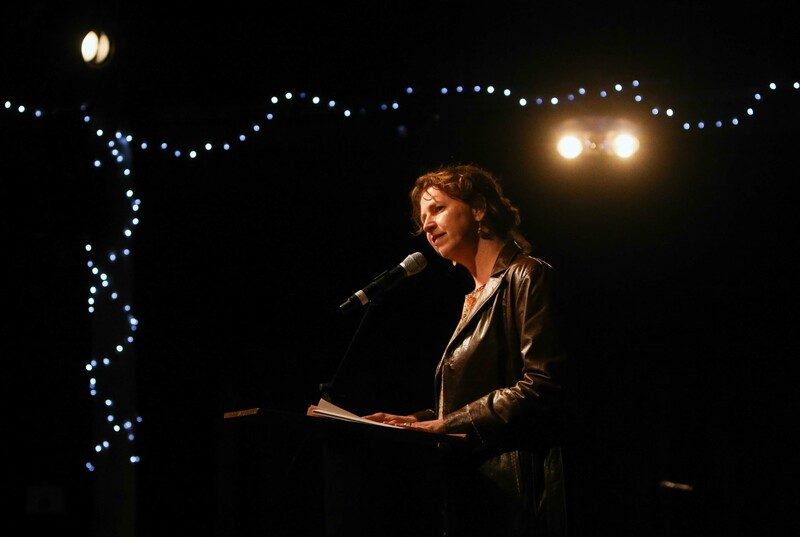 Her poems and short fiction are published in a range of Australian and International literary journals, including Australian Poetry Journal, Cordite, and Overland, as well as on ferries and on signage for the Queensland Parks and Wildlife Service.